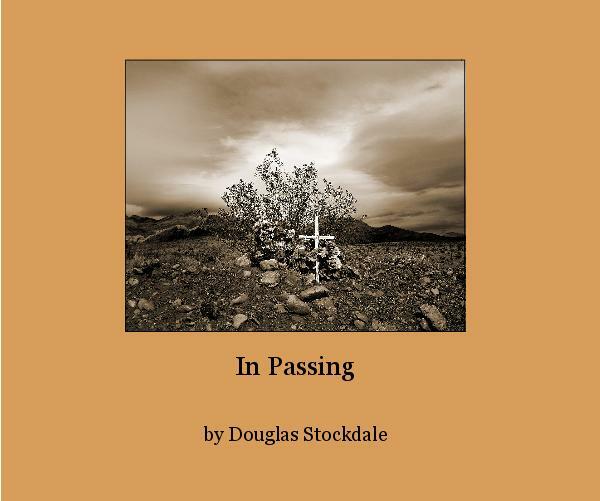 I just published my third book, In Passing, a softcover book based on my project of the same name. You can read the introduction and review some of the duo-tone images from this project, here. Twenty of the photographs were previously published in LensWork magazine, issue number 74, January-February 2008. The Lenswork Extended #74 DVD also contains audio excepts from my interview with the Brooks Jensen, the publisher/Editor of LensWork. The softcover book is printed in duo-tone, 80 pages, with 50 photographs.